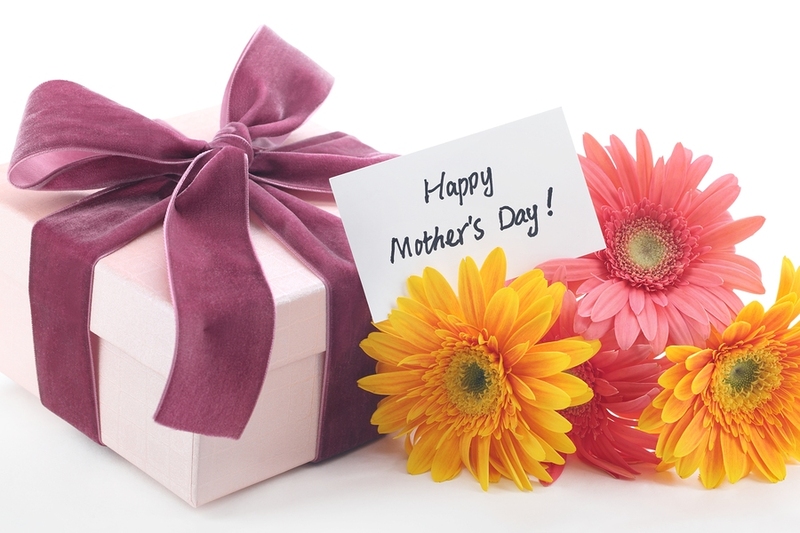 Mother’s Day is on its way, as it takes place on Sunday, May 8th so don’t forget! If you want to take your mom on a trip to DC, there are many ways that you can treat the special lady in your life. Taking time to thank your mother for all that she does for you is expected on this day, though there are plenty of unexpected things that you can do in this city. The history of Mother’s Day goes all the way back to the Ancient Greeks, as they honored the mother of the Gods. This gradually translated into a day for all mothers to be appreciated through the years into the day that we know today. Mother’s Day brunch might be a standard treat but the restaurants in Washington DC will make this one to remember. Taking a trip to Old Town Alexandria will give you a feast for the palate with independently owned restaurants all over the area. These cover all sorts of cuisines, so there’s something for every mother’s tastes here. Taking a stroll in the park can be an excellent way to reconnect and have a chat with your mom. Nature loving moms will be impressed by all of the greenery that you can find in such a busy city, and there are even hikes for the most active moms out there. Some of the best hiking spots include Rock Creek Park and Great Falls Park. Taking a picnic along with you will be sure to delight, especially if you sneak in some chocolates and champagne. Just remember to clean up your trash after to keep the city looking its best and to protect the wildlife. If your mom visits the city often, she might think that she’s seen everything that it has to offer. This is likely not the case though, as there’s so much in DC that can be visited and explored. Taking her on one of our hop on, hop off tours will allow you the flexibility to travel around while also learning about the area. A walk around the Smithsonian, climbing the Washington Monument and grabbing a bite to eat at the most famous restaurants are sure to make for a brilliant day. Being a mother can be tiring, so why not take your mother for a spa day in the city? There are a plethora of spas here, all offering luxurious treatments that will have her feeling 10 years younger in a flash. Relaxing facials, massages and meditation are all on the menu at these spas to have her feeling most appreciated. Finally, the shopping districts of Washington DC are the ideal places to pick up a present or two. Some of the well-known shopping areas in DC include Georgetown, Chinatown and Capitol Hill. There are many jewellers in the city that will assist the kids in selecting a lovely gift for that special lady. Alternately, you could take your mom out for a shopping day to pick something for herself and treat her to a brunch while you’re there for a brilliant day out.